Here is is! 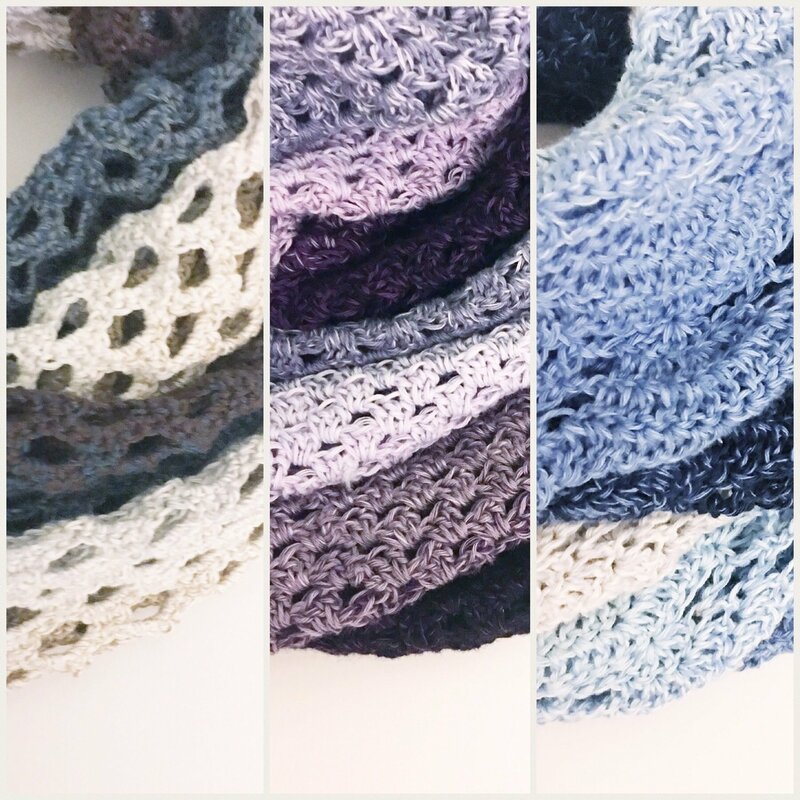 My most popular patterns in a single bundle! The Mesh Whirl, the Infinity Whirl and the Fan Whirl! All together in a single package so that you can save on the best three patterns designed for the Scheepjes Whirl. Buy all three together and save over 30%!